Long-term care insurance is often thought of as an expensive, endless premium that goes up year after year and then one day, magically, your money disappears when you never use it. Well a lot has changed in the last few years, and thanks to new federal rule changes included in the Pension Protection Act, we now have more choices and new options to protect ourselves against the biggest and most costly risk we face in retirement, which is long-term care. 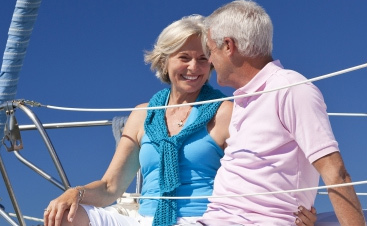 One of the simplest and easiest plans to put in place is a long-term care savings account. Think part CD, part insurance, with tax-free benefits and guaranteed results regardless of what the market is doing. These plans are not new, but have been some of the fasting growing plans due to the new tax advantages enacted by the Pension Protection Act in 2010. Here’s what you need to know– the insured deposits a single deposit into their approved account. This will immediately give that person three dollars of tax-free long-term care benefit for every dollar deposited. Think of it as a CD in the sense that the client can access their money, but there will be a small surrender charge for the first few years on money withdrawn. After the initial surrender period is up, the client can access all or part of the deposit as they see fit. The idea of course is to leave the money in the account as it becomes at least 3 times more of long-term care money for every dollar they have in the account when they go on claim. And it is guaranteed to be there. 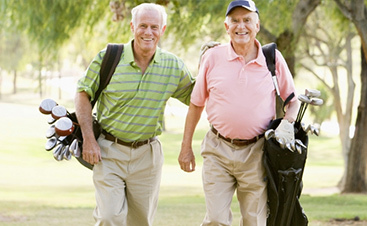 Underwriting is minimal and we can accept clients up to age 85. What is so wonderful about these plans is the insurance is built in. There are no premiums and the money is guaranteed to be there when you need it. Younger people will see the cash value grow faster due to a lower insurance cost but even clients up to age 85 can get three dollars back for each dollar they deposit! And even though nearly 3 out of 4 adults will end up in long-term care, for those who buck the trend, you get all your money back. Every last dime plus earned interest. You can’t get this guarantee from any other investment and it provides a meaningful protection compared to self insuring. You can learn more by contacting our office at 425-748-8188 or visiting us online at 525LongTermCare.com.